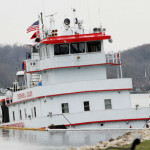 The 47 meter long, 597 gt towboat Stephen L. Colby sank on the Mississippi River near Le Claire, Iowa. 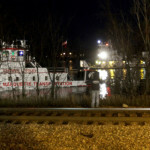 The towboat was proceeding along the river when it struck a submerged object. The vessel’s hull was damaged and suffered water ingress. 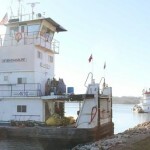 The Stephen L. Colby was able to reach the riverbank where it sank in 14 feet of water. No reports of injuries to the 9 crew on board. 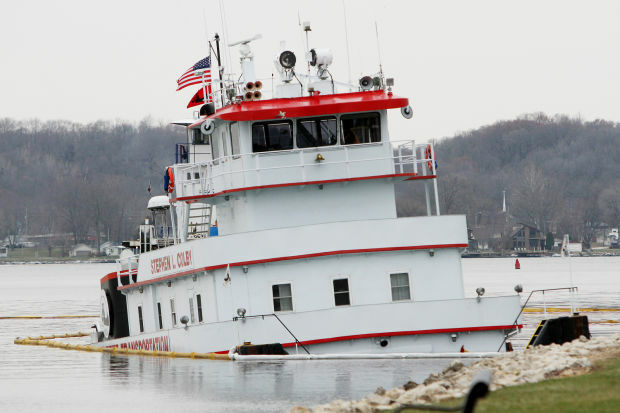 The towboat released fuel and lubricant oil into the river. The Coast Guard placed 3,000 feet of absorbent booms around the partially sunken vessel. Reports state the vessel had some 89,000 gallons of diesel fuel and oil on board at the time. River traffic was halted for a short time to allow clean up operations. Officials from the Coast Guard and United States Environmental Protection Agency have launched an investigation into the incident. 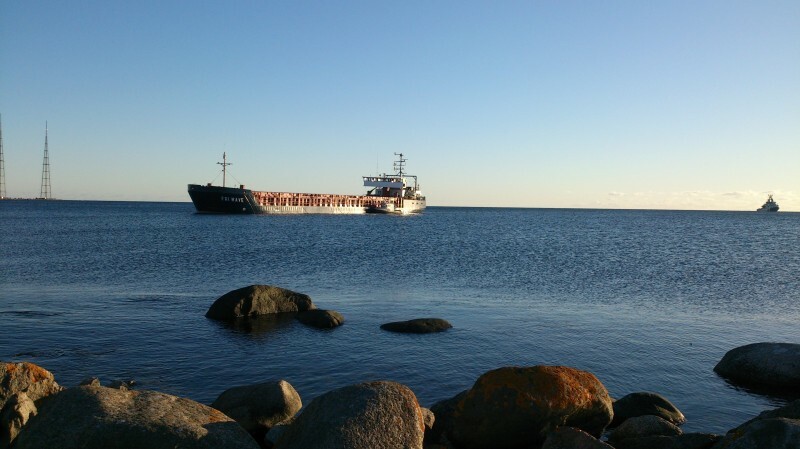 The 83 meter long freighter Fri Wave went aground in the Baltic Sea off Solvesborg near Kristianstad, Sweden. The Fri Wave was en route to Solvesborg from Dunkerque with a cargo of limestone when ran onto a shoal. The freighter suffered damage to its ballast tank, but none of the crew on board were injured. The Swedish Coast Guard tested the Master and first officer for alcohol. Both men had positive results, but were not charged as they stated they had drank some alcohol after the vessel had gone aground. The first officer was fined 3000 Swedish Crowns. Reports state that the owners fired both men. The Fri Wave was pulled off the shoal and refloated the following day. Two tugs were on scene and towed the Fri Wave to Sölvesborg where Coast Guard divers inspected the vessel’s hull. No reports of oil pollution being released.